All 10th and 11th grade students — and their parents and guardians — are invited to attend Tech’s annual College Information Night for Sophomores & Juniors on Tuesday, Feb. 5, from 6 to 8 PM in the auditorium. 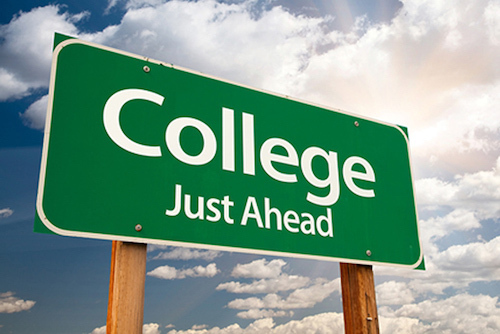 Get ready for a deep dive into what students need to know about applying to college. Elizabeth Hunter from Tech’s College & Career Center and Amy Martinez (counselor for students in grades 10-12, last name H-N), will cover topics including how to navigate the college process, SAT/ACT test prep, important deadlines, college fit, and financing college. Bring pencils, paper, questions and desire to learn more! While the focus is on what 10th and 11th grade students and families need to know, everyone from every grade is welcome to attend. The evening presented by Tech’s staff, the African American Student Action Planners (AASAP) committee and the College Mentoring Committee (CMC).